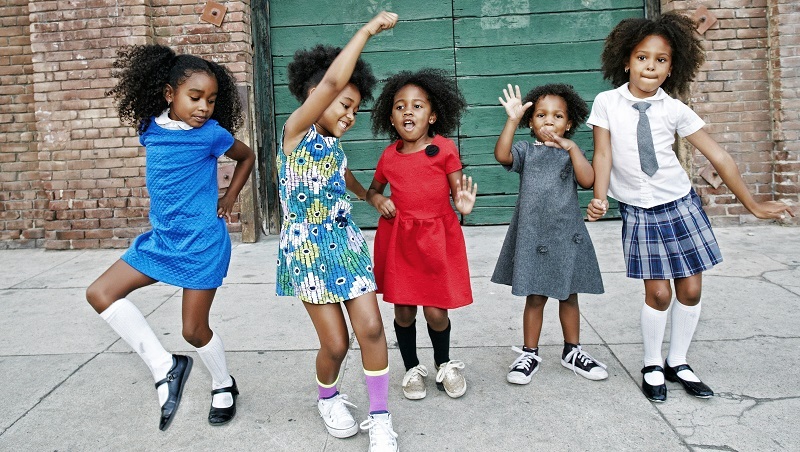 ESSENCE, the leading media, technology, and commerce company serving Black women, debuts ESSENCE Girls United. This impactful new initiative is designed to inspire young Black women through a year-long mentorship program, as well as an interactive digital/social content hub that will convey the core principles of leadership and self-love. ESSENCE Girls United demonstrates the iconic brand’s mission to serve its multigenerational audience globally as a 100% Black-owned company across its platforms through content, culture, and community—especially the millennials who comprise of 26% of its core. With its focus on mentoring young girls, this multi-platform program will feature year-round video, digital and social content that will focus on core pillars, including: “Owning Your Power,” “Presenting with Confidence,” “Developing Brand You,” “Finding Your Voice,” “Making a Difference In Your Community,” “Life Skills 101,” and “Self-Love.” The initiative will also feature workshops and conversations with thought leaders, a social network directory for girls to interact with each other, a mentorship program, a leadership development “toolkit,” events such as the upcoming ESSENCE Girls United Summit and much more. 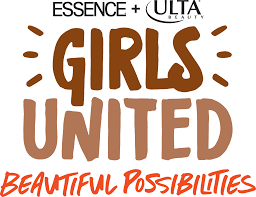 As part of the initiative, ESSENCE and Ulta Beauty will join forces to co-produce ESSENCE Girls United: Beautiful Possibilities. This exciting six-part web series will use digital and social content to create a deeper connection with young Black women. The web series will include a search to discover six young women who will then embark on a journey to discover their personal potential and elevate their entrepreneurial spirit all within the beauty industry. Each young woman will have a chance to participate in an opportunity of a lifetime, including helping to create a limited-time collection for Ulta Beauty; mentorship by ESSENCE and Ulta Beauty brand leaders and more. ESSENCE Girls United: Beautiful Possibilities is open nationally to girls ages 16-19. For more on ESSENCE, Girls United visit ESSENCE.com/GirlsUnited, pick up the November issue of ESSENCE or join the conversation on social @Essence #ESSENCEGirlsUnited.